John Kasperek Co., Inc. has more than 30 years of experience in assisting municipalities, townships, parks and schools districts in preparation of annual appropriations (budget), real estate and tax levies. We have an intricate working knowledge of the laws for successfully passing budgets and tax levies. Our firm has extensive experience in negotiating Collective Bargaining Agreements with police, fire, telecommunications, clerical and public works labor unions. This expertise can be applied to private businesses in measuring the cost benefits associated with any economic packages for employees. Our clients know that we offer much more than auditing services–we take great pride in assisting you in all facets of accounting all year to achieve your best results. 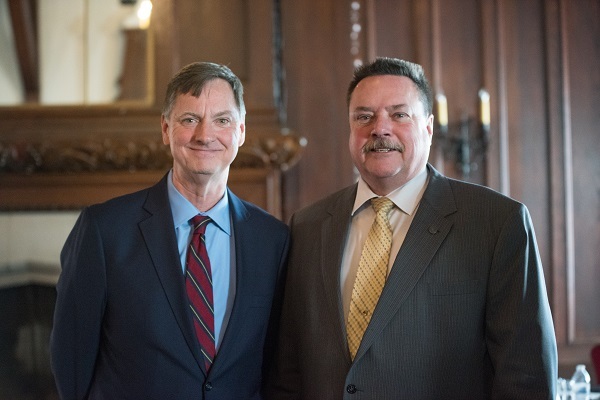 Company President John Kasperek, Jr. (right) pictured with Charles Evans, President and Chief Executive Officer of the Federal Reserve Bank of Chicago. Our client list at John Kasperek Co., Inc. features a wide range of significant audit work including local governments, townships, school districts, municipal pension funds, not-for-profit organizations and common interest real estate associations. In addition, we also serve a variety of small business S-Corporations, Partnerships and individuals. We are happy to provide contact information for referrals upon request. Here is a sample of our client list.  Our team at John Kasperek Co., Inc., Certified Public Accountants is dedicated to providing quality, personalized financial guidance to local government, not-for-profit organizations, businesses, corporations and individuals. Managing Partner John Kasperek, Jr. has developed our team of professionals with an excellent working knowledge of the accounting principles and current standards to provide the highest level of excellence to our clients. Well known throughout Chicagoland area for his diverse expertise in all aspects of accounting, John has built a thriving company that serves the critical needs of the south suburban and northwest Indiana region. Additionally, we recently created an informative, consumer-focused accounting blog titled Your Friends that Count that is posted online at www.kasperekcpa.com/friends and is distributed through Facebook and LinkedIn. 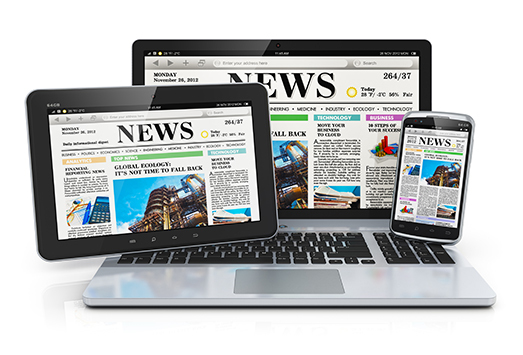 We will post press releases, announcements and stories from our firm to our Newsroom page. 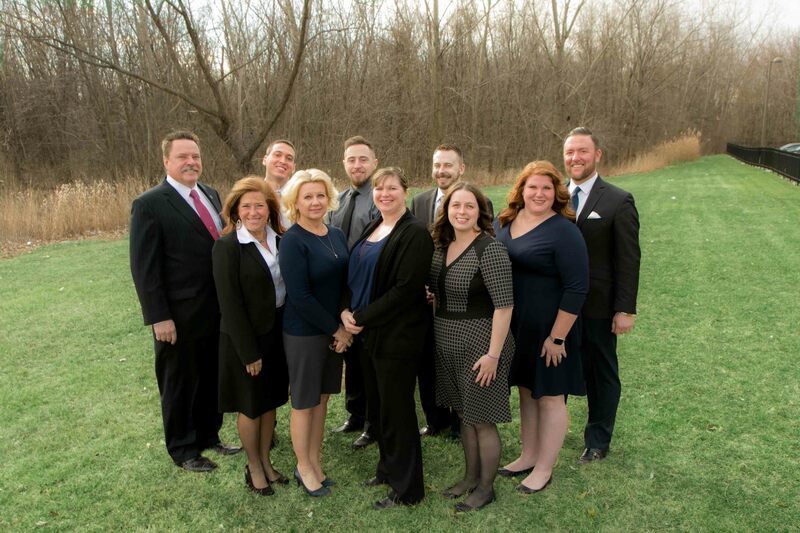 Nearly 30 years ago John Kasperek Co., Inc. opened our office on Ring Road in Calumet City, conveniently located near Torrence Avenue, I-80 and I-94. 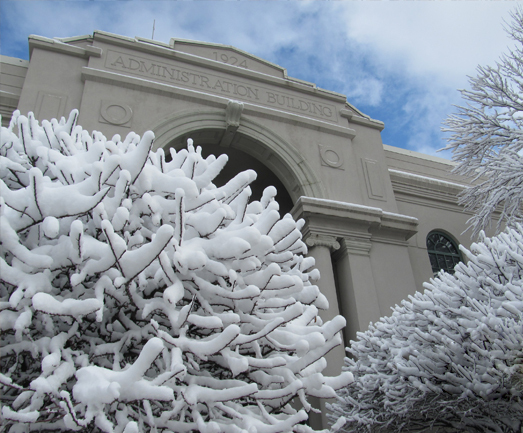 We offer ample, lighted parking just a few steps from our door. Our future plans for expansion include a southwest suburban office. 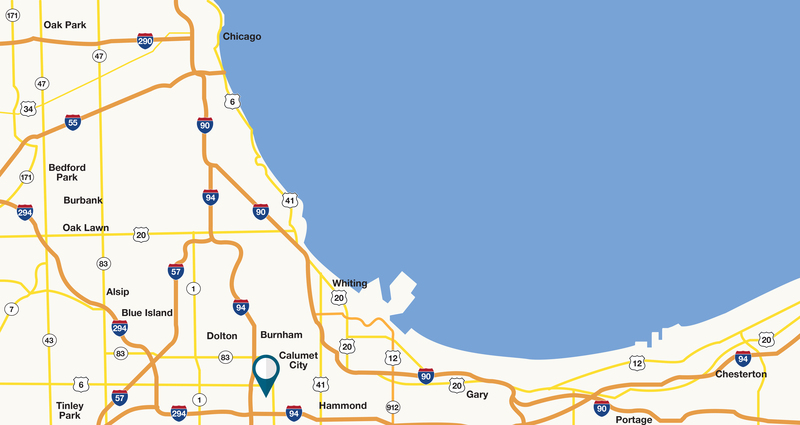 Our service area reaches throughout Chicago, the Chicago Southland and Indiana region. We travel to our clients to provide services when and where they are needed.